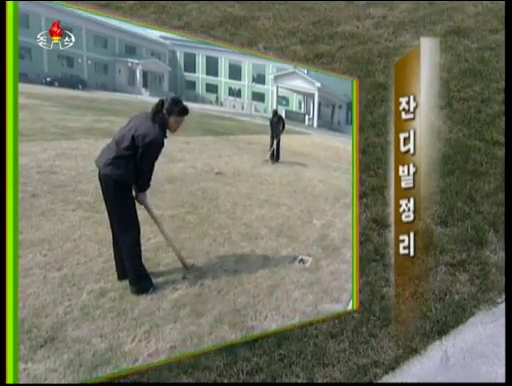 North Korean TV news doesn’t change very much. 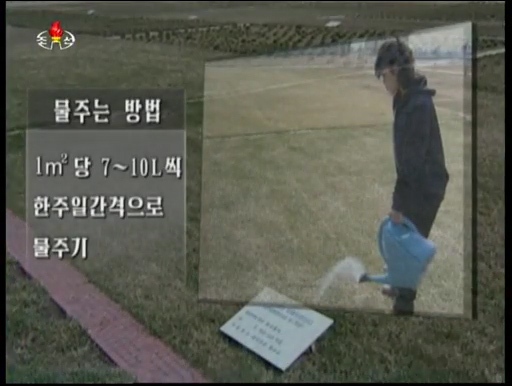 Centrally programmed from Pyongyang, the news can be counted on the provide an update of the work of Kim Jong Un (usually depicted in still photos rather than video), commentary on issues in South Korea and the U.S., reports on innovation in industry, medicine, education and farming, and then the weather report. There’s not much more to it, so when something changes, it’s worth noting no matter how small the change. Recently, I spotted a couple of reports that do away with the stale graphics of the past for something that looks a bit more modern. 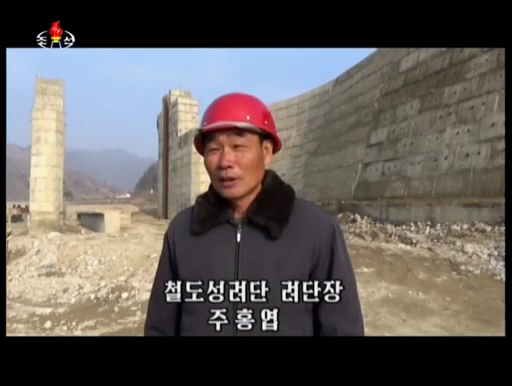 They are part of a gradual modernization of the look of North Korean TV that began in 2012 with the donation of US0,000 worth of equipment from China Central Television and recently included an update to the opening sequence of the main evening news. It doesn’t look very special, especially by the often flashy style of TV news in some countries, but it’s a big jump from the captions normally used. 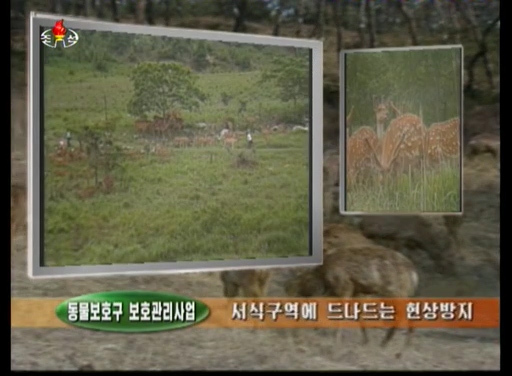 Simple and to the point, they identify a person or something about what’s being shown on screen. 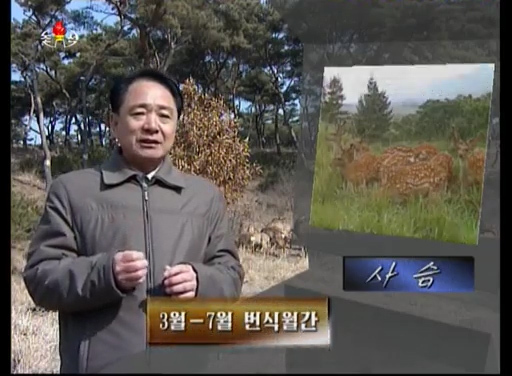 The new graphics, which I first spotted on March 15, 2015, were very different to the graphics that were used for all other reports during the evening news that day. And then again on April 3, 2015, the same style of graphics are in use again. 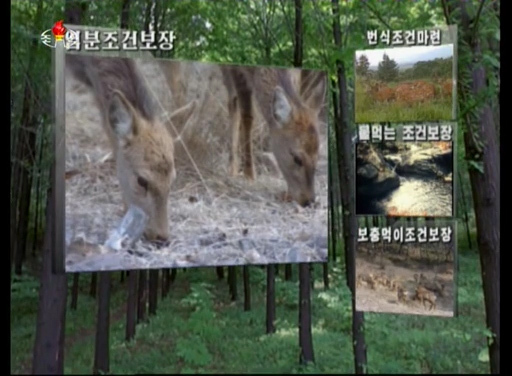 In the big scheme of things, these are just small changes, but it’s interesting to see the propagandists at Korean Central Television trying something new. 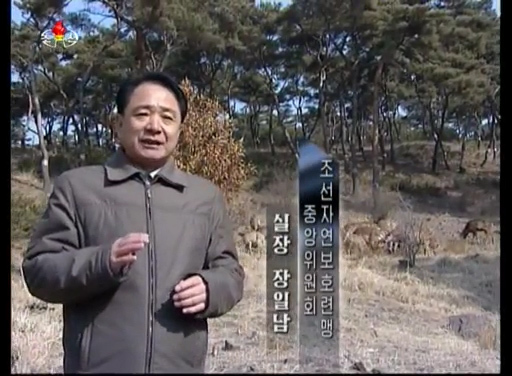 The channel appears to be moving towards the launch of high-definition broadcasting and has recently revised the opening graphics for the evening news and newspaper summary. 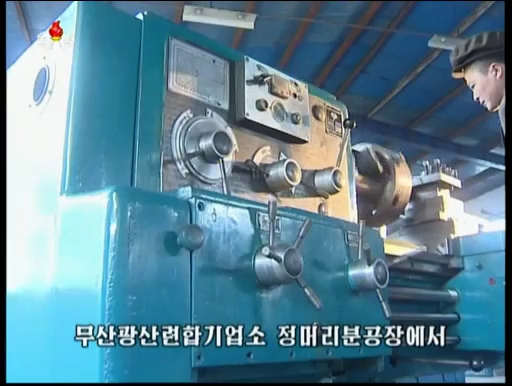 North Koreans aren’t typically exposed to a lot of media other than that from the government, but in recent years the amount of foreign TV and video coming into the country on DVD and USB stick has been rising fast. As more citizens see that, local TV will likely look poorer by comparison.